Chelsea DuKate is an advocate for keeping busy – in addition to running her own business, Red Envelope Consulting, Chelsea serves as a coach for the School of Executive Presence and has also worked with Butler University’s College of Business as an Executive Career Mentor. She volunteers with her congregation, Traders Point Christian Church and with non-profit organizations: Girls on the Run and Dress for Success. Chelsea has over 11 years’ experience in a variety of HR specialties, including recruitment and selection, university partnership and student programs, talent and organizational development and overall HR business partnering. She‘s worked in a number of industries, including manufacturing, service industries, higher education, healthcare, biotechnology and aerospace. 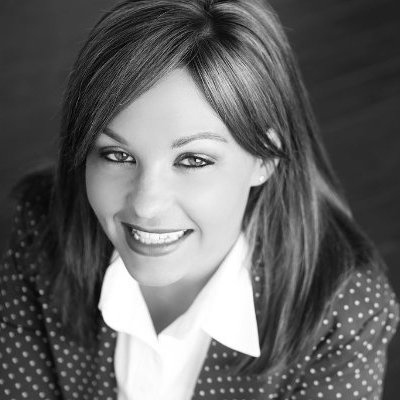 Chelsea earned her Bachelor’s degree in Human Resource Management from the Kelly School of Business at Indiana University-Indianapolis and an MBA from Taylor University. She is also a certified Professional in Human Resources.